Spring weather opens up a world of outdoor possibilities, and one of them is just a short drive away at Route 40 Paintball. Bring your own gear, or take advantage of their rental packages to get you and your friends out on their expansive terrain of obstacles and fields. Route 40 Paintball has four areas of play: two speed ball, one spool, and one woods. 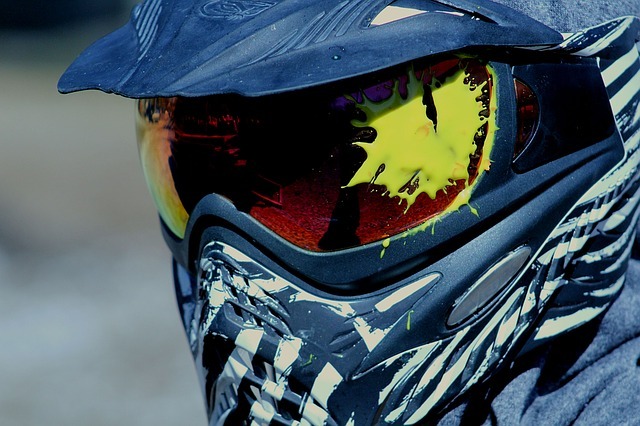 The team at Route 40 Paintball will match you with players of your similar skill level, and they also have experienced refs on hand to ensure fair and responsible play. It makes for a fun day out with friends or coworkers, or as a team building exercise for all ages. There’s a spot for observation from the bleachers, and a designated area for party extras, too. Be sure to visit the website for the rules and regulations. If you have a group of 10 or more, reserve your space (deposit required) to ensure you can get out on the fields.